Charitable giving is big business, with many organisations handling millions in revenue. But big charities have come under fire for issues from bad accounting to actually doing more harm than good. In the first of our short series on The Problem with Big Charity, Jonathan Garton looks at the importance of trust. Many of us regularly donate to charity in order to do good. From rare diseases to abused animals and cancer research, each year we donate around £10 billion to a diverse range of causes such as homelessness, cancer research and animal abuse. In the US, donations are as high as US$358 billion. But trust in big charity is falling, rocked by stories from aggressive fundraising practices – blamed for the death of a 92-year-old woman – and allegations of mismanagement, to reports of huge cash surpluses and sizeable funds spent on administration. Indeed, research published by the Charities Aid Foundation in September 2015 suggested that public trust in charities had fallen significantly in the past year. When asked in 2014 whether most charities are trustworthy and act in the public interest 71% of over 1,100 people agreed, a figure broadly in line with previous years. In 2015, this had fallen to just 57%. A decline in trust is perhaps unsurprising in light of such negative, high-profile stories. It is important to remember that the majority of the public still consider most charities to be trustworthy, but that doesn’t mean we should be complacent – and we ought to be concerned by any decline in the reputation of the charitable sector. Any organisation that relies on donations generates an information gap between those who fund its activities and those who benefit from them, which makes it difficult for us to judge the extent to which our donations are put to effective use or make an independent assessment of their quality. This information gap can be exacerbated by geographical considerations, as with a charity that provides disaster relief on the other side of the world, and also by time, as when a charity accumulates reserves to spend at some future time. 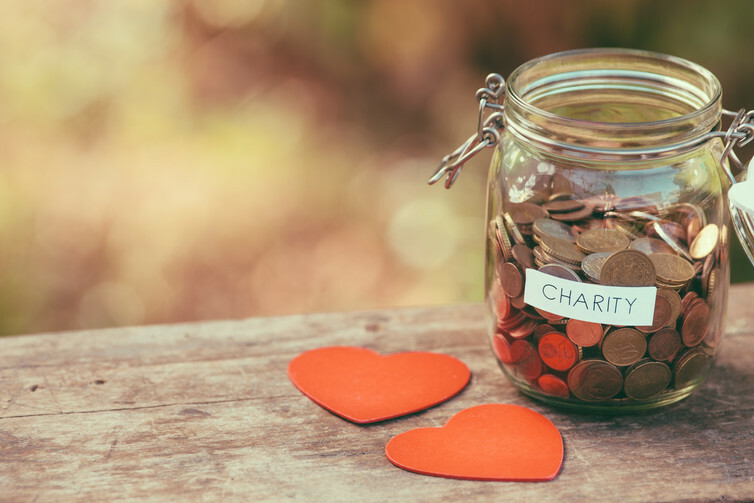 Certain charitable services, such as the provision of education or social welfare, can also be difficult to evaluate meaningfully on anything other than a long-term basis, regardless of whether they are funded by donations or by charging fees. This is why the law subjects charity trustees to a range of duties designed to prevent abuses of power, such as the duty to account for the stewardship of the charity’s assets, the duty to participate actively in the charity’s management, and the duty to plough any profit back into the charity’s services and not distribute it to private hands. There is also an overarching duty to act only in the best interests of the charity in the course of their trusteeship. Carrying out these legal duties can in itself lead to negative publicity, such as when the Church of England chases people for payments for chancel repairs to local churches, which it has argued in the past must be done by trustees “to exercise their powers in its best interests”, or when charities such as the RSPCA are forced to defend their interests when families challenge wills that have left them out an inheritance in favour of a charitable cause or other legal challenges over estates. However, this does not mean that trustees always behave and safeguards are only effective if trustees are held to account when they breach them. But the information gap can mean that donors with an incentive to seek redress against breaches of duty are unaware when they occur. 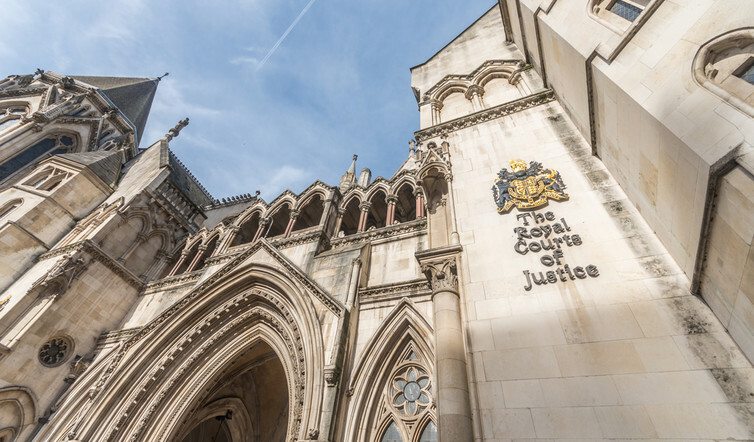 The regulatory agency, the Charity Commission, can investigate suspected breaches and take corrective action, although it has been criticised in some quarters for being slow to act when concerns are raised, as in the recent case of the Cup Trust. In the case of fundraising, there is also legislation regulating the conditions under which professional fundraisers are permitted to solicit donations on behalf of charities, and if the current charities bill becomes law this will be expanded so that the public, and vulnerable people in particular, are shielded from aggressive tactics and unreasonable intrusions into their privacy. Rules and regulations, though, are a double-edged sword. Some oversight is desirable but charities must remain independent from government interference if they are to offer the public a meaningful alternative to services provided by the public sector. They must also remain free to innovate, even if this carries with it a possible reputational risk. It was the charitable sector that gave us the first schools, the first public libraries and the first hospitals: we cannot know what other firsts we will miss if charitable activity is overly stifled by the regulatory framework in which it operates. But this should not distract us from the importance of regaining the public’s trust in charities: a sustained decline would be at the expense of the sector’s effectiveness and would leave society poorer for it.